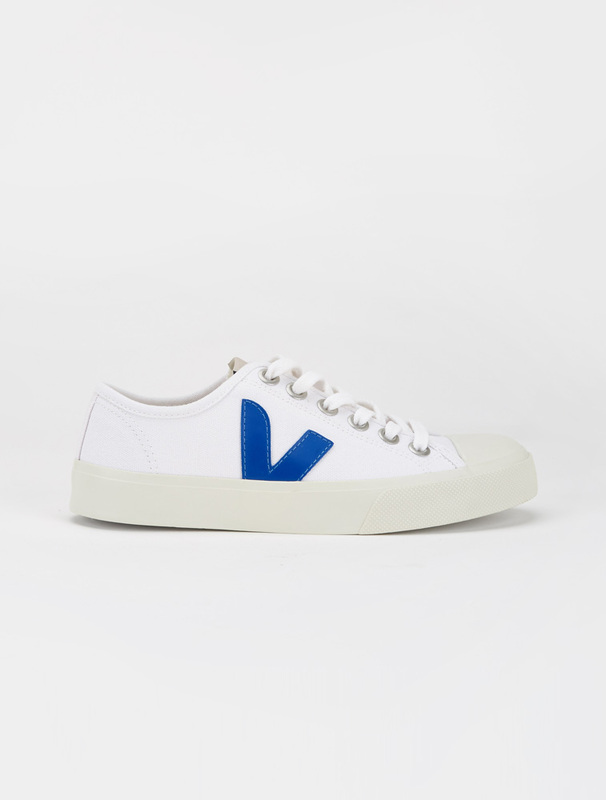 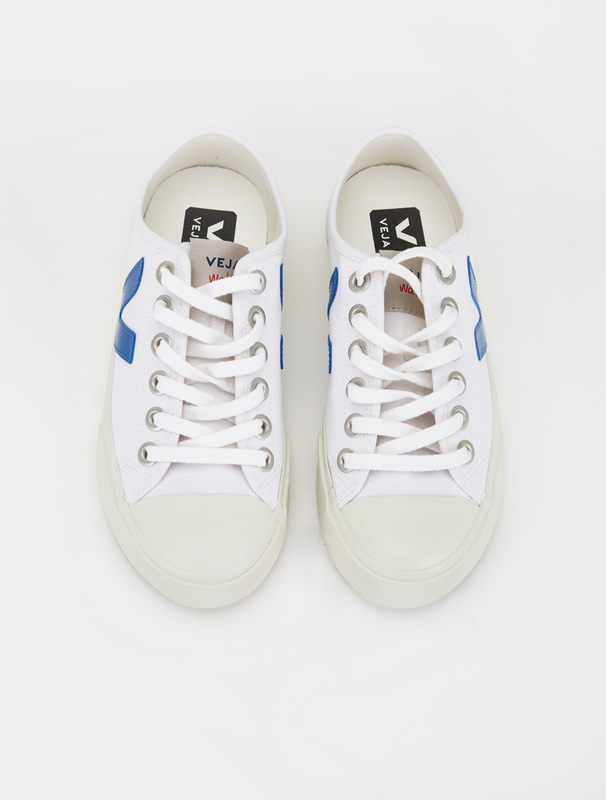 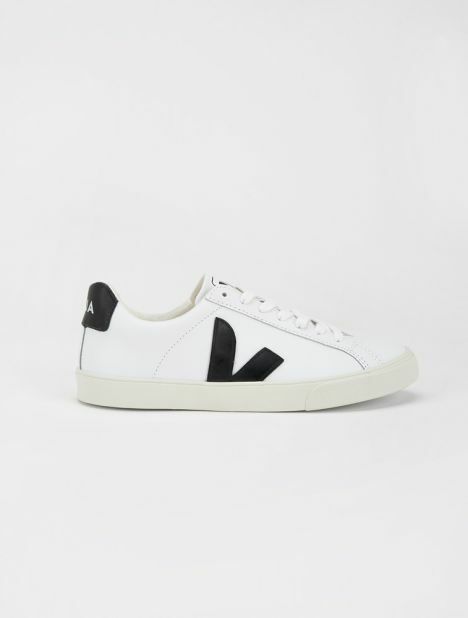 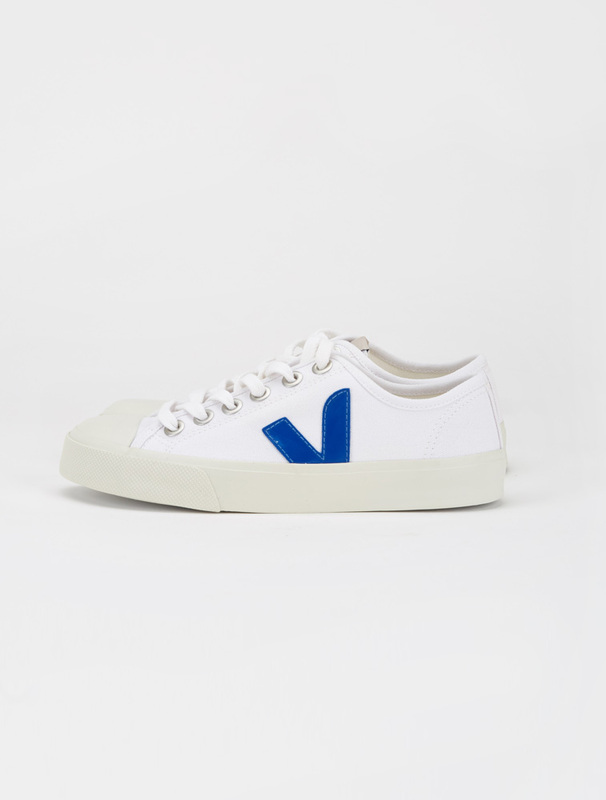 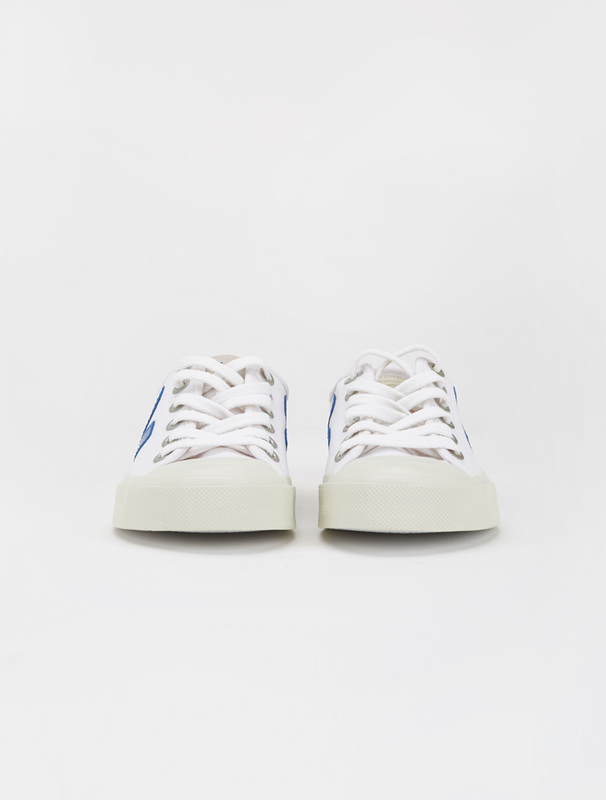 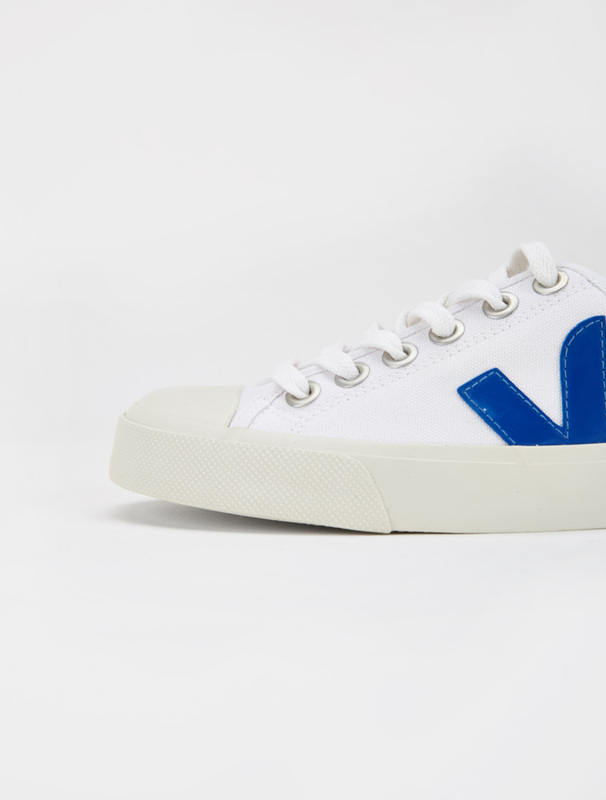 A casual unisex low-top sneaker from Veja. 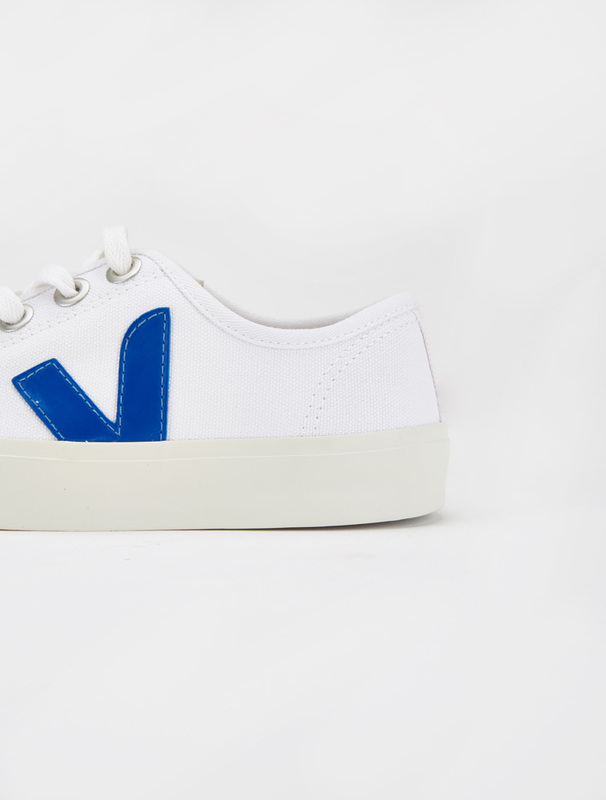 Wata is sustainably made with an organic cotton upper, punctuated with a bright red V made from recycled rubber. 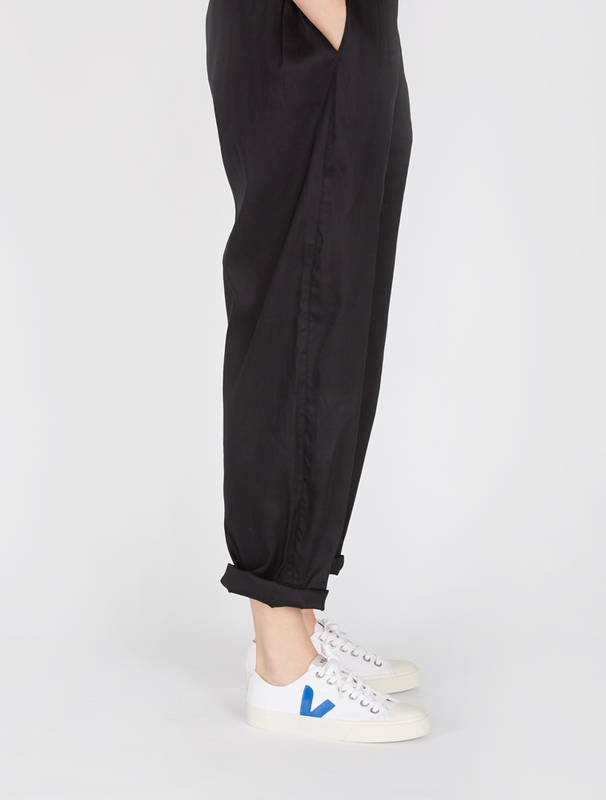 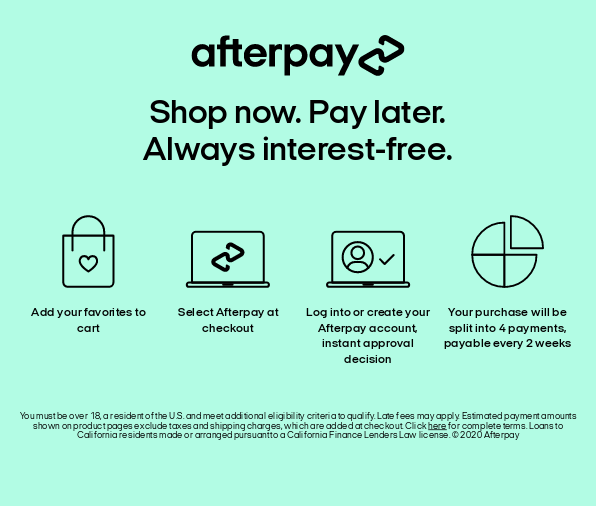 Main Upper - Organic Cotton, Lining – Recycled Organic Cotton.